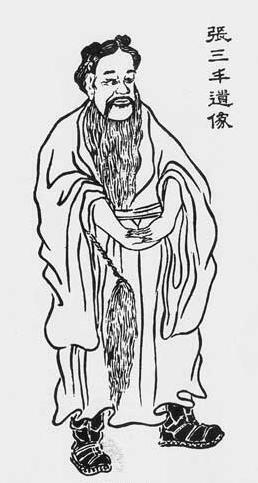 Taiji, is a metaphysical concept, which principle emerged in the appendices of the Yijing or Classic of Changes one of the main sources of inspiration for traditional Chinese philosophy. Taiji, which comes to mean literally supreme summit, refers to the fundamental fact of the birth of "Being" whose dissociation in duality Yin / Yang, male and female principles, respectively, help to explain the whole process of change, ever changing, to which we is permanently linked in our universe, and are the primary source of any transformation of matter. Taiji Quan, or Boxing supreme summit, is one of the most popular forms of exercise in China and one of the most widespread in the rest of the world. 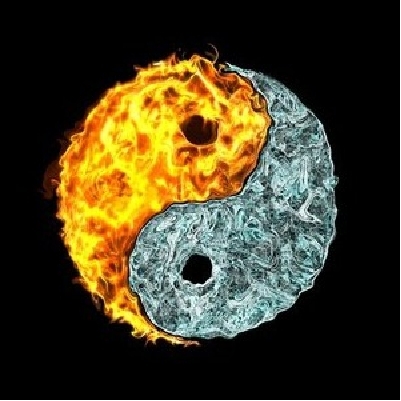 Fire and water are the materials wich better represent the qualities Yiin Yang. Its principles have their roots deep in the traditional Chinese thought, and especially in the Taoist philosophy. The slowness and harmony of movement, control of posture connected with the mental practice and an appropriate control of breathing, have a tremendous benefit to organic balance. The practice of Taijiquan is an excellent method of prophylaxis. It has also remarkable effects in the treatment of certain imbalances such as hypertension, gastric problems, circulatory and nervous. 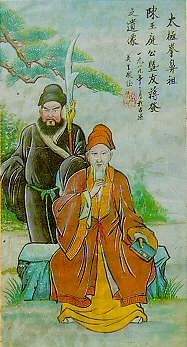 In the late Ming Dynasty (1368-1644), Chen Wan Ting, old retired general to the village of his ancestors, created the genesis of what we know today as Taiji Quan. In the same associate wisely learned martial art and health care, which latter has especially contributed to its popularization around the world.